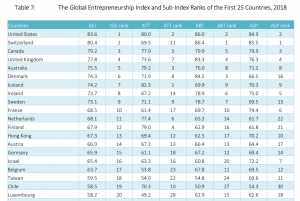 Global Entrepreneurship Index 2017 – Why we need Ecosystem Research? Entrepreneurs improve economies and people’s lives by creating jobs, developing new solutions to problems, creating technology that improves efficiency, and exchanging ideas globally. 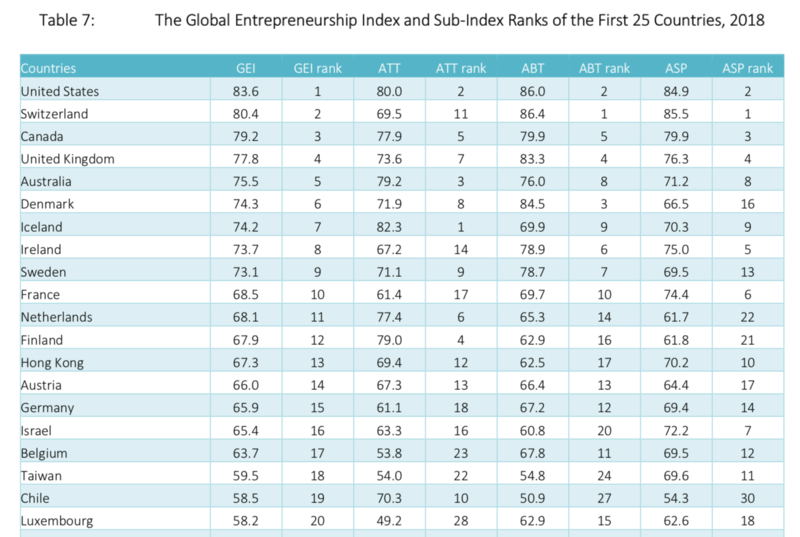 What is the Global Entrepreneurship Index? A composite indicator of the health of the entrepreneurship ecosystem in a given country based on the folowwing 14 areas: Opportunity Perception, Startup Skills, Risk Acceptance, Networking, Cultural Support, Opportunity Perception, Technology Absorption, Human Capital, Competition, Product Innovation, Process Innovation, High Growth, Internationalization and Risk Capital. 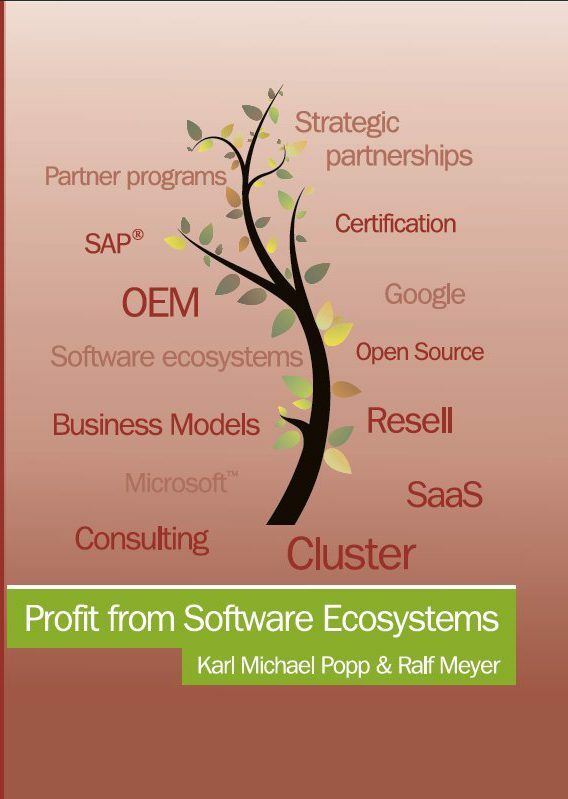 The study includes information on how the areas were measured and gives some advise for different stakeholders: Entrepreneurs, large companies and the politics. The Winner unfortunately is NOT Germany (on Rank 15) but the Unites States (a not too big surprise). Most room for improvement (compared to competing countries) is in NETWORKING!